Join intelli.tours and discover France from north to south: Experience the glamour of Paris, the culinary delights of Lyon, the charm of Provence, the artistic and luminescent extravaganza of the Carrières de Lumières, the mystery of Marseille, the azure beauty of Cassis, and time to relax on the Grande Terrasse of Marseille’s spectacular Hôtel Dieu. 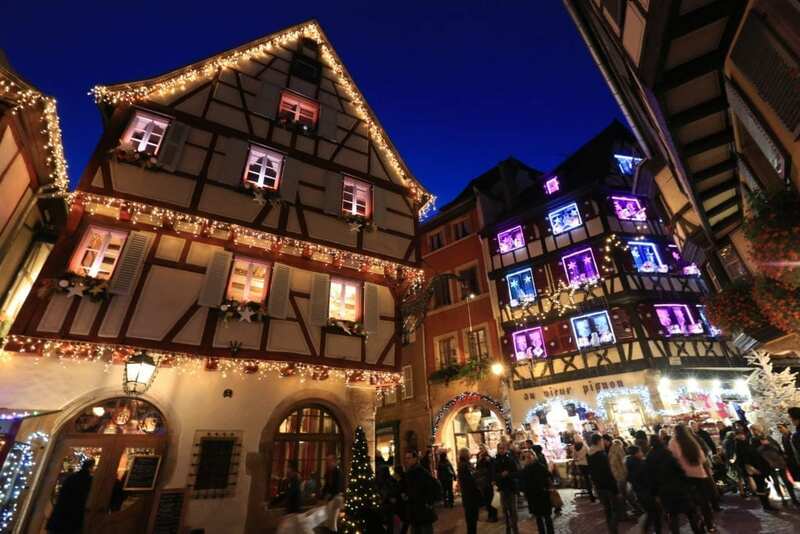 Your journey includes 5-star luxury and historically important hotels, delectable dining, deluxe motor coaches, private guided explorations, and personal attention that all make a once-in-a-lifetime journey through France. Reserve your intelli.tours journey to France now and celebrate the last days of summer in style! $50 intelli.tours Comfort Cardintelli.tours believes in the glamour of travel — so have a glass of champagne on us! All Transportation in Destination Locationsintelli.tours chooses only the best, safest, and most comfortable transportation. All Tours, Guides, and Entry Feesintelli.tours journeys include private tours with professional, licensed guides. 3 Cocktails Per Day (Minimum)intelli.tours journeys include a least 1 cocktail and 2 glasses of wine a day. Mid-trip Laundry and Dry-cleaningintelli.tours journeys include mid-trip laundry and dry-cleaning services. Hands-free Baggageintelli.tours handles your baggage every single step of the way. After-dinner CocktailsJoin your intelli.tours Intelligence Officer each evening for a nightcap on us! The intelli.tours Farewell Dinnerintelli.tours journeys end with an elegant farewell dinner with local specialties. Passport and/or Visa Feesintelli.tours recommends that your passport have 6-months' validity from your return date. U.S. passport holders do not require visas. Additional Food and Beveragesintelli.tours journeys include all food and beverages per the itinerary. Souvenirs and Personal Expensesintelli.tours does not cover all the great souvenirs you'll buy or any personal purchases. 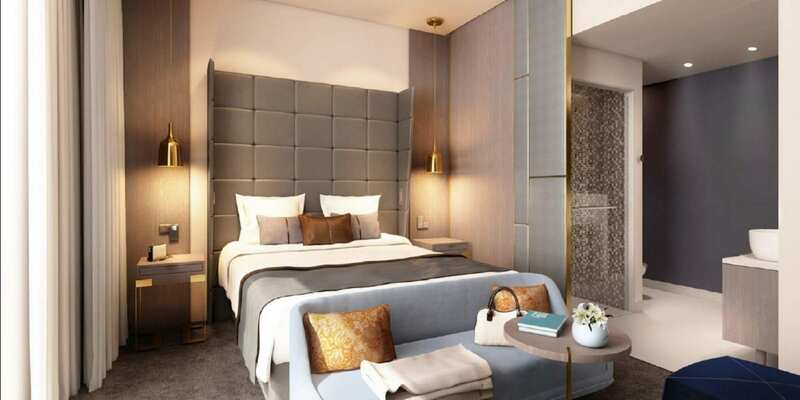 Once you’ve cleared customs and immigration you’ll find your intelli.tours chauffeur waiting to whisk you into Paris and to the InterContinental Le Grand — your home during your stay in Paris! • Breakfast and/or lunch at the hotel depending on your arrival time. • After-dinner intelli.tours Nightcap at the hotel bar. intelli.tours thinks mornings — especially after long flights — should be relaxing. 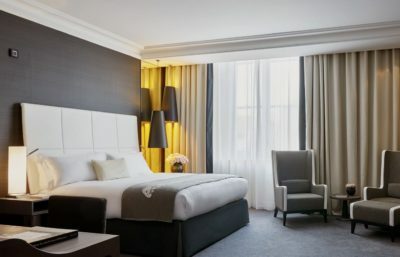 So enjoy a leisurely start in your luxurious accommodations. You may choose to either enjoy a Parisian continental breakfast brought to your room or experience the sumptuous buffet breakfast in the splendor of the legendary Café de la Paix. 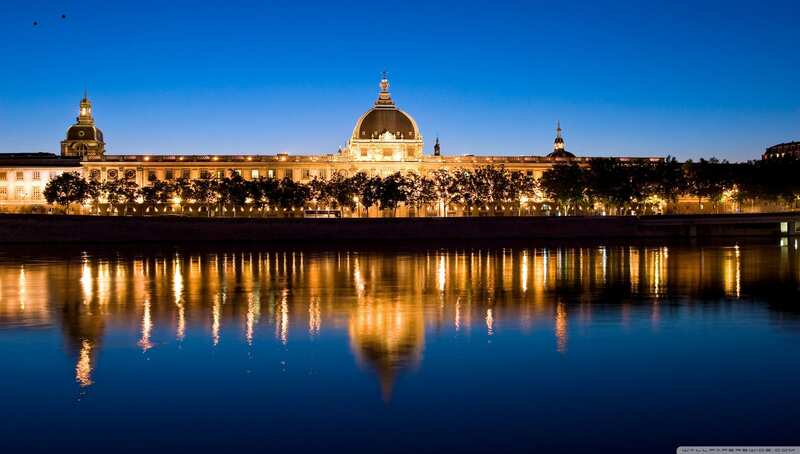 • A private guided visit to the Musée d’Orsay. • An intelli.tours Discovery Walk of one of the famous neighborhoods of Paris. • Dinner will be at one of our local favorites spots in the vicinity of the hotel. After this morning’s breakfast, we make it all about royalty with a visit to the Château de Versailles. • Lunch is on your own at Versailles — your intelli.tours Intelligence Officer can suggest the perfect place. • An afternoon intelli.tours Discovery Walk of the famous Saint-Germain-des Prés. Today, after breakfast, we will visit the Musée du Louvre, the world’s largest art museum. 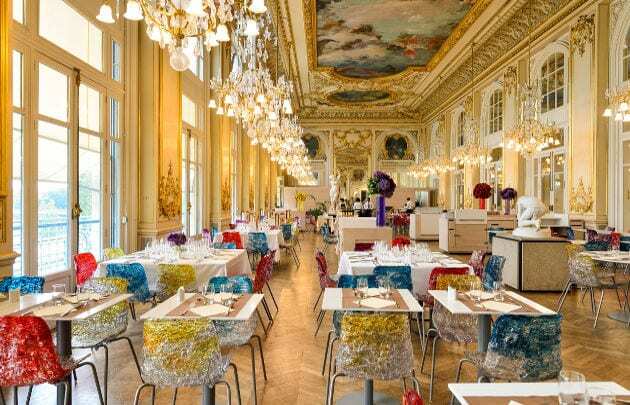 • Lunch is on your own at the Musée du Louvre — ask your intelli.tours Intelligence Officer for suggestions. • An intelli.tours Discovery Walk of another legendary neighborhood of Paris. • A little late-afternoon rest & relaxation at the hotel — because tonight will be a late one. • Au Revoir Paris dinner cruise along the Seine. • intelli.tours Nightcap at the hotel bar. Relax a little this morning because last night was a late one! We suggest a light breakfast this morning because before departure for Lyon we’ll lunch at one of the world’s most opulent dining rooms — Le Train Bleu in the Gare de Lyon. 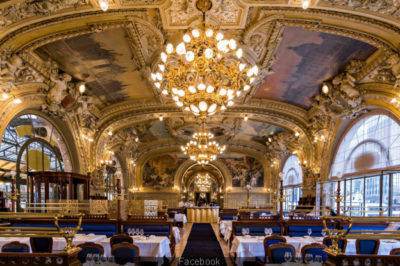 • 4-course lunch at the magnificent Train Bleu. • 1st-class high-speed TGV to Marseille. • Check-in at the InterContinental Hôtel Dieu Lyon. • Dinner is a credit to your hotel account for you to choose where you wish to dine. Day 6 Ooh La La Lyon! 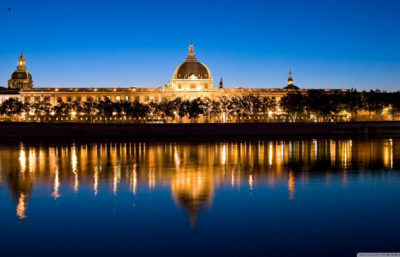 Today enjoy a sumptuous breakfast in the new 5-Star InterContinental Hôtel Dieu Lyon in advance of and exciting intelli.tours Discovery Walk and Exploration of Lyon including Vieux Lyon and La Croix-Rousse with a delicious traditional Lyonnaise lunch in this grand city billed as France’s gastronomic capital. • Multi-course lunch at a Lyon “bouchon” restaurant. • Dinner tonight is on your own with plenty of options in and near the hotel complex. Today is all about food! You’re in France’s gastronomic capital, after all. A light continental breakfast in your room is good way to start this culinary extravaganza. • Private guided tour of Lyon’s famous gourmet market Les Halles de Lyon Paul Bocuse. • Lunch at the market along the way with tasty samples of almost everything you see! • Small group purchases of food items for the intelli.tours Potluck Dinner. 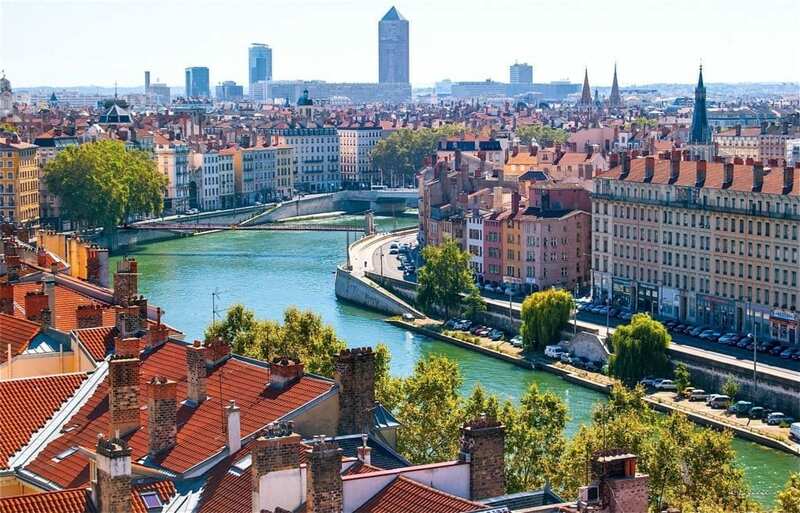 • Macaron-making class or a leisurely afternoon to explore Lyon, shop, or relax. • The intelli.tours Potluck Dinner — where you’ll also learn how to make the perfect crepe. Today after breakfast we continue our journey south on the TGV toward the Mediterranean and Marseille with a stop in Aix-en-Provence, a classic Provençal town and home to Cézanne. • 1st-class TGV high-speed train to Aix-en-Provence. • intelli.tours Discovery Walk of Aix-en-Provence. • Visit Paul Cézanne’s art studio. • Lunch is on your own, with your intelli.tours Intelligence Officer on hand for suggestions. • Dinner at the hotel via credit to your account. Today, enjoy a leisurely morning. 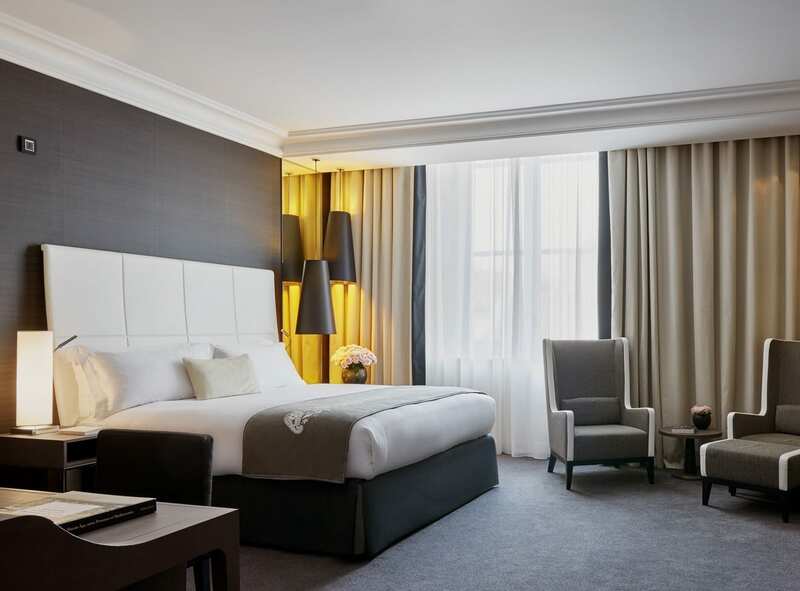 This is your day to relax and savor Marseille and the luxuries of the Hôtel Dieu Marseille. We suggest you enjoy a nice breakfast on the hotel’s grand terrace with its spectacular views. 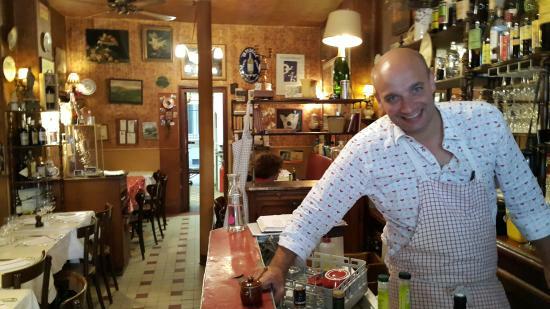 • An intelli.tours Discovery Walk of the Panier — Marseille’s fascinating historic district. • Lunch is on your own, with your intelli.tours Intelligence Officer on hand for advice and guidance. • An intelli.tours Discovery Walk of the exotic Noailles market — shop for spices and colorful fabrics and ceramics. • Dinner tonight is at a welcoming and authentic Algerian restaurant — enjoy the best couscous you’ve ever tasted! • intelli.tours Nightcap at the hotel. Today, after breakfast, you will discover Provence! This is a good day to order a continental breakfast to you room. • intelli.tours Discovery Walk of Arles — see a Roman amphitheater, circa 90 C.E., and sites that inspired Van Gogh masterpieces. • Les Baux de Provence — considered Provence’s most charming hillside village. • Le Carrières de Lumières — a don’t-miss immersive art and light spectacle set in a former quarry. • Dinner tonight in the charming Panier district. Day 11It Doesn't Get More Picturesque than This! Today you’ll explore one of the gems of the French Mediterranean coast — the picturesque seaside town of Cassis. • intelli.tours Discovery Walk of Cassis. • Cape Canaille — a breath-taking visit to France’s highest sea cliff (weather permitting). • Calanques boat tour — cruise the fjord-like hidden coves below dramatic sea cliffs. • Lunch on your own with beautiful views of the Mediterranean. 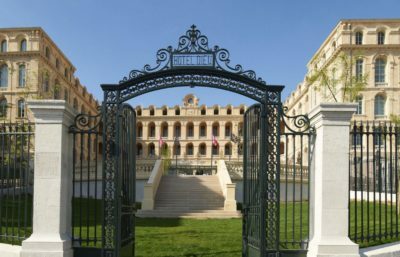 • Visit to Palais Longchamp and its spectacular fountains on your return to Marseille. At intelli.tours we believe that where you stay is as important as what you see! 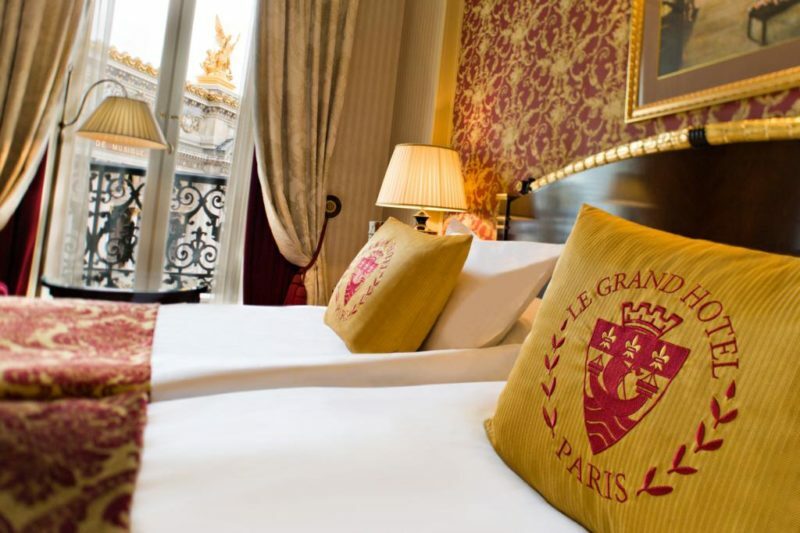 In Paris you’ll call the InterContinental Le Grand Paris home. This 5-star hotel was inaugurated by Empress Eugenie, wife of Napoleon III, and officially opened on June 30, 1862. 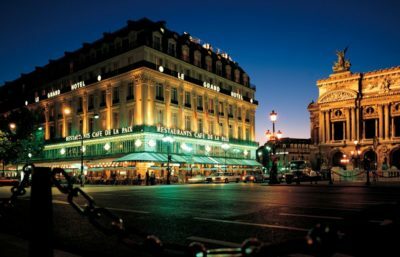 The hotel’s construction was part of the complete reconstruction of Paris supervised by Baron Haussmann. 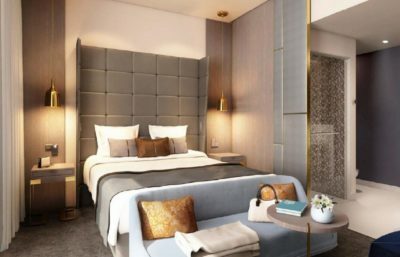 The InterContinental Hôtel Dieu Lyon will take your breath away — and that’s before you even enter beneath its soaring dome. This magnificent building, which for many years served as a hospital, has been meticulously restored and staffed to provide the highest levels of comfort and service. 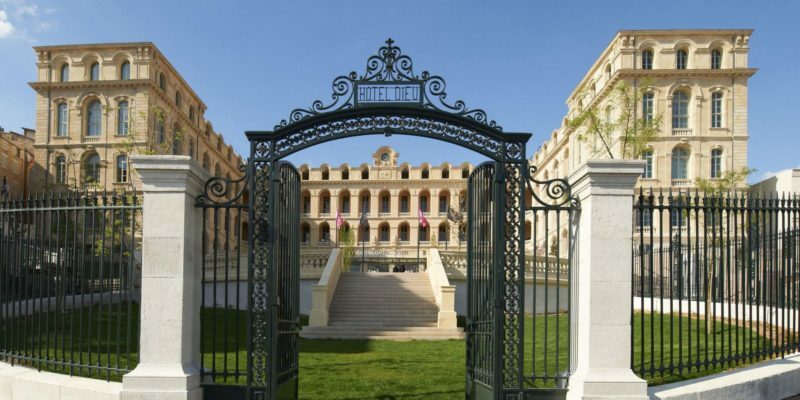 Marseille is a city of views and the InterContinental Hôtel Dieu Marseille commands one of the most spectacular of views in addition to being at the vital center of France’s second-largest city. The hotel’s terrace offers magnificent views — as well as the perfect setting for sipping a pastis, the local aperitif of choice. 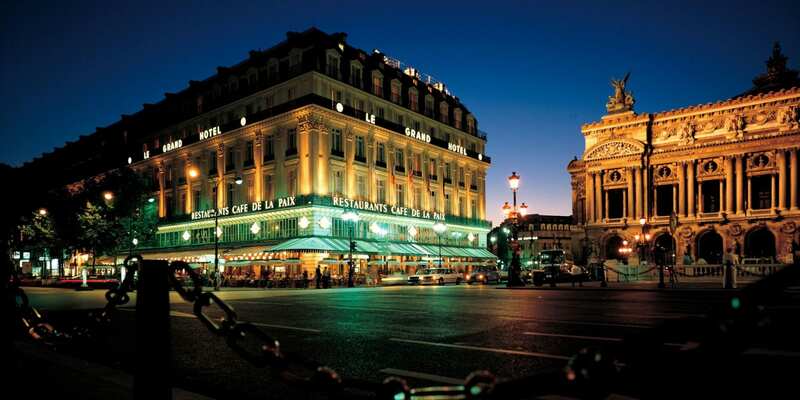 Come join us on an intelli.tours journey to France and experience these unforgettable hotels.